We all know not everyone can golf year round, but you practice golf year round! 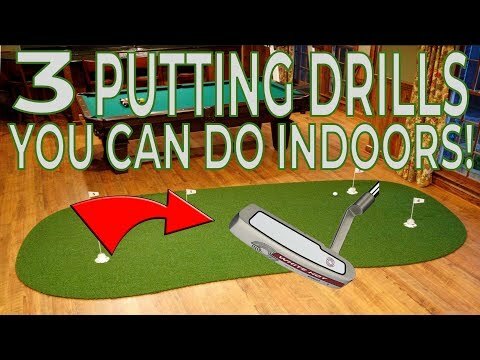 Using these 3 tips during the offseason of just on a rainy day will help you keep your putting stroke fine tuned, so you’ll be rolling them as well as ever when you make your way back out to the course! Thank you for watching and for the continued support.